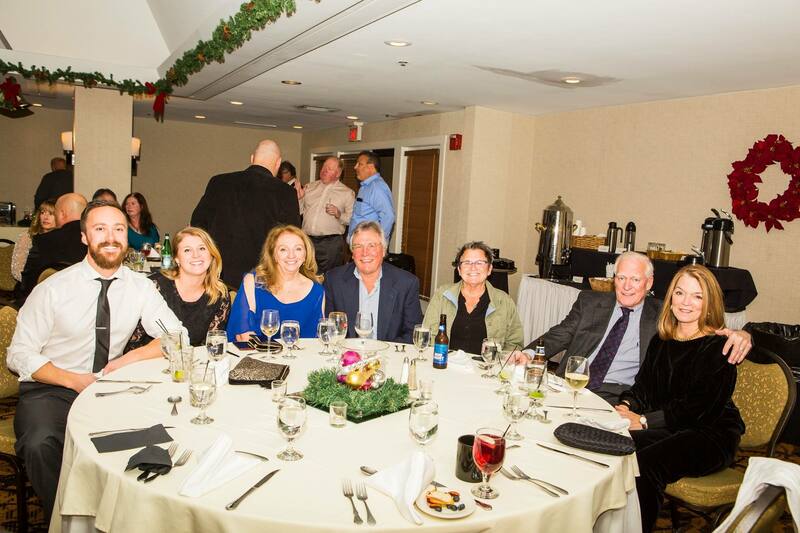 Our team enjoyed an evening of holiday fun at the DoubleTree by Hilton, South Portland on Saturday, December 8th. 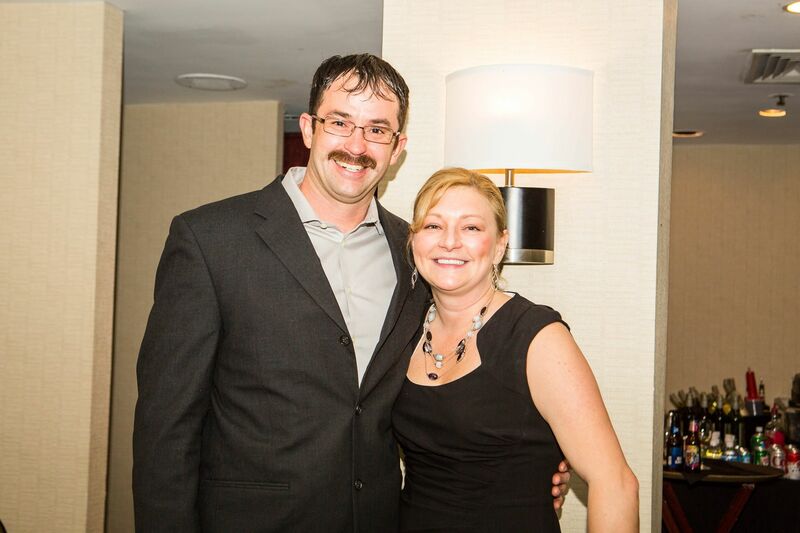 A fabulous night of dinner, drinks and dancing. We hope you’re having a great holiday season. 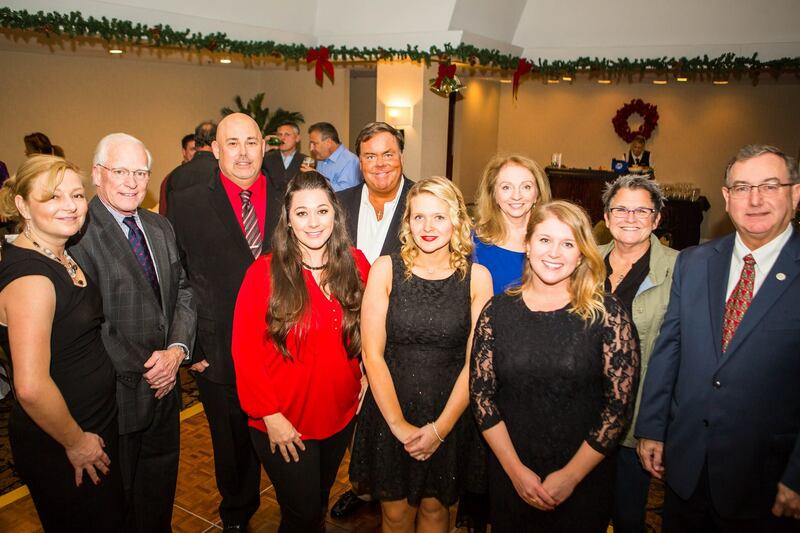 We’re very thankful to have a great team and great clients to work with. 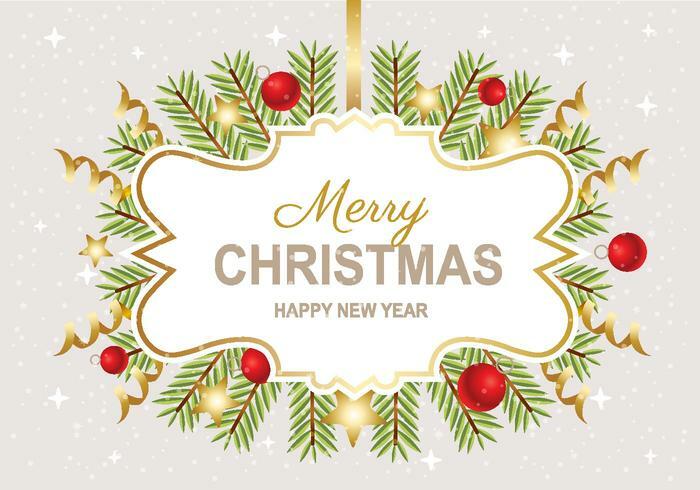 Merry Christmas & Happy New Year from the Alliance Realty team!